I love to discover and try out new sewing tools. I’m kind of a sewing geek that way. 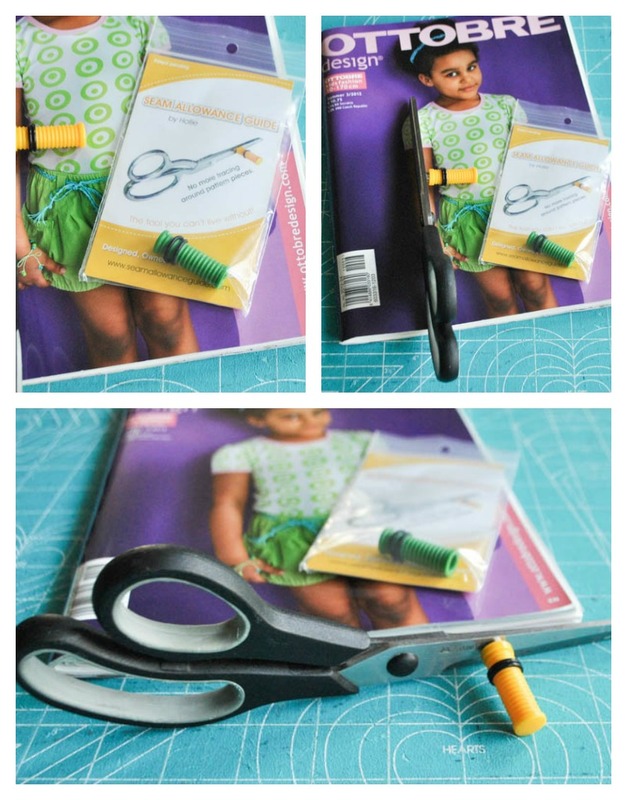 My newest, favorite tool is this fabulous Seam Allowance Guide for your scissors that allows you to add seam allowance to a pattern without having to trace the pattern, add the seam allowance, and then finally be able to cut the pattern out. Attach this lovely gadget to your fabric scissors and you’re ready to start adding seam allowance to a pattern that doesn’t already have it included. Watch the video below to see how to use this fabulous tool! 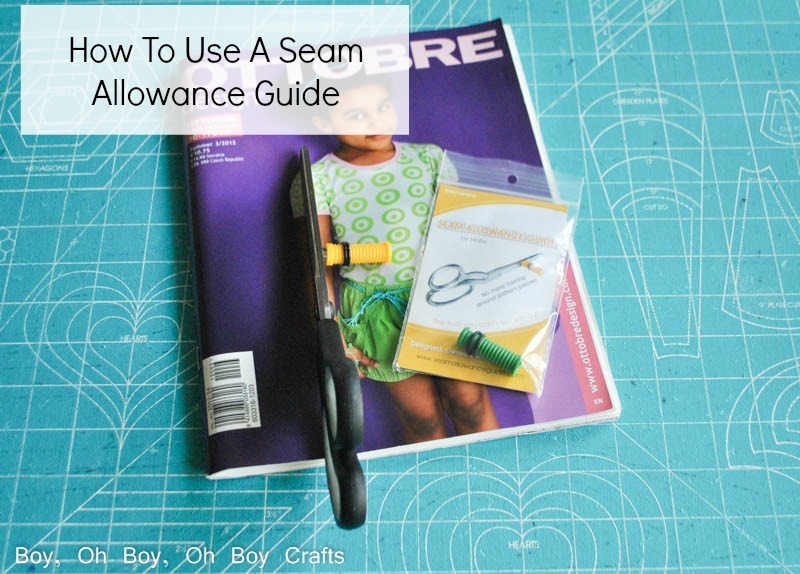 To see more “How To Use” sewing tool videos check out this post from The Daily Seam!